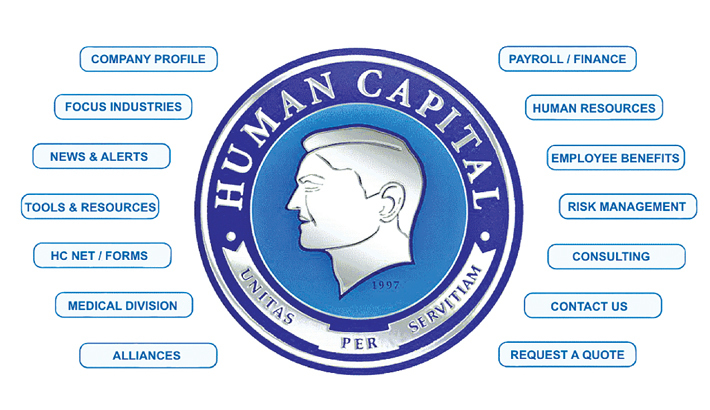 Human capital is a nice conception in the modern world and modern economy. By definition, its meanings deserve broad ideas. Human capital can be earned through good education and good health, increasing skill by training and motivation. Education is the field from which all reforms should begin. It is the source of upgrading human capital needed for continuing growth in a society. On the other hand, there is an urgent need to build a strong, healthy and well-nourished population that can make the most of education and employment opportunities available in today’s rapidly globalizing world. Bangladesh is a densely populated country and it has large young workforce some of whom are employed, some under-employed and a large number of others are unemployed. Create more employment opportunities is a priority of present Government to lessen unemployment problems in the country significantly. So, various pragmatic plans have been taken for increasing diversified skills among the people so that they may be self-employed, entrepreneurs and can play a vital role in our national economy. Our vast population is our main strength and resource. We shall have to turn our men into human resource. Harbicson, an intellectual, says, “Human resources constitute the ultimate basis for wealth of nations. Capital and natural resources are the passive factors of production; human beings are active agents who accumulate capital, exploit natural resources, build social, economic and political organisations, and carry forward national development”. Only the brain pool skills, talents, energies and knowledge if it is effectively developed and harnessed does a nation attain the capabilities to become a “star”(on the way of development)in its own right. Human resource development plays a significant role for sustainable development of a country. Human resource management is a contemporary, umbrella term used to describe the management and development of employees in an organisation. Also called personnel or talent management (although these terms are a bit antiquated), human resource management involves overseeing all things related to managing of a personal or an organisation’s human capital. The present Government seems committed to the welfare of citizens. For this reason, Government has been opening up more public and private educational and training institutions to push human capital among our vast population and is making relentless efforts and taking various initiatives for human resource development of the country to improve the standard of living of unemployed, under-privileged and impoverished segments of the population. Lastly the Government has taken a plan to set up at least one technical school/college at every Upzila in the country. This establishment will help people in rural and remote areas of the country to acquire need-based skills and knowledge to make them self-reliant. Small, medium and large industries will be set up gradually in rural areas. Local employment opportunities will be created, un-employment problems will be lessened and rural-urban migration will be reduced significantly. It may be mentioned here that Human Development Index (HDI) is the most important factor and criteria to measure a country’s status (undeveloped, least developed, developing or developed etc.). Among South Asian Association for Regional Cooperation (SAARC) countries HDI of Sri Lanka is 0.766, India (0.624), Bhutan (0.607), are ahead of Bangladesh. HDI of Bangladesh is now about 0.579 according to latest data. Other SAARC countries, such as Nepal (0.558) & Pakistan (0.538) are below the ranking of Bangladesh. Therefore, we should focus on turning our huge population into human resources by injecting right skills and values. We have to change our attitude to become a prosperous nation. We have to nurture positive thinking and innovative ideas, and have to arrange for quality education and training for our vast population. Both public and private sector, and bona fide citizens should come forward to accelerate this noble task for the sake of the nation. A machine on its own can produce nothing. The man behind the machine is more important than the machine. So, we need the men of golden qualities to make our country a Golden Bengal. Our neighbours and other states of the world are not lagging behind. They are going ahead emphasizing their population development and increasing human capital among the people for their own interests. Many developed countries are taking pragmatic steps for their human development. Somewhere they are providing free education and medical facilities. We should not miss the train. As an effective answer to the skeptics, we have to impart quality education and improve health of our population to meet the demands of our own nation or to the developing and developed nations. Otherwise, if we keep on living in the past, the train will leave the station on its way to a fast moving Globalized World.